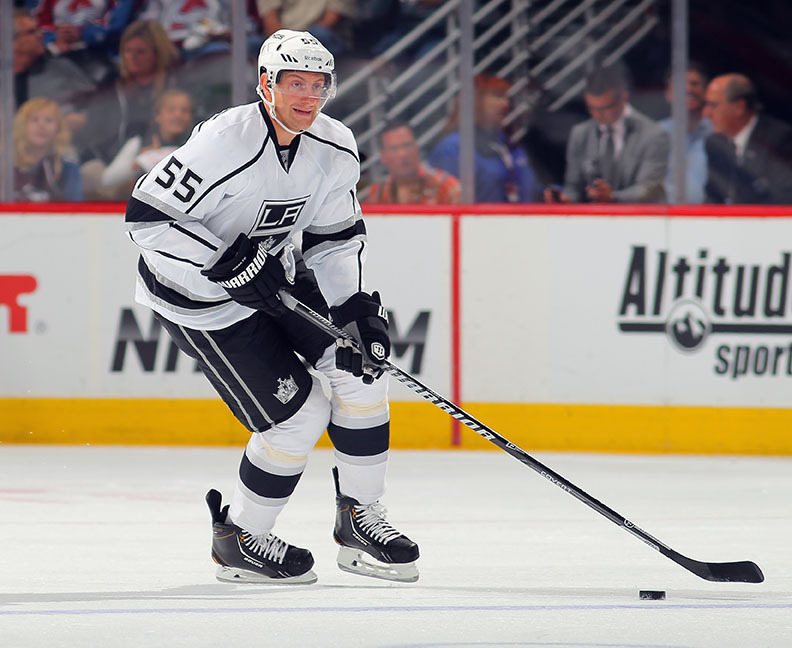 LOS ANGELES – The Los Angeles Kings have loaned defenseman Jeff Schultz to the Manchester Monarchs of the American Hockey League Kings President/General Manager Dean Lombardi announced today. The 6-6, 222-pound native of Calgary, Alberta, has appeared in nine games this season with the Kings, registering one point (0-1=1), a plus-one rating and four penalty minutes. He played in his 400th NHL game Dec. 29, 2014 at CGY. Selected in the first-round (27th overall) of the 2004 NHL Entry Draft by the Washington Capitals, Schultz appeared in 26 games earlier this season with Manchester (AHL), collecting nine points (3-6=9), a plus-7 rating and 20 penalty minutes. He has appeared in 138 career AHL games between Manchester and Hershey, and has collected 34 points (7-27=34), a plus-38 rating and 91 penalty minutes.